After a long, hard winter, isn&apos;t it nice to know spring is on the way? I promise spring is coming. With that in mind, we wanted to share our Top 10 Can’t-Miss Hendricks County Spring activities for 2014 compiled by the Visit Hendricks County staff. For a complete list of Hendricks County things to do, you can always visit our website. 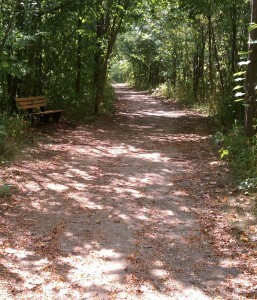 Enjoy the Outdoors — If you truly want to take in the fullness of spring, Hendricks County is teeming with parks and nature preserves to satisfy that desire. From the county’s two nature parks – McCloud in North Salem and Sodalis in Plainfield – to the numerous town parks throughout the county, there are plenty of locations to escape the asphalt jungle for a natural oasis. Two upcoming spring events include Bark in the Park for you and your furry friends to get out and hike the trails at 11 a.m. April 5 at Sodalis Nature Park, 7700 S. County Road 975 East and an Arbor Day History Hike at 2 p.m. April 26 at McCloud Nature Park, 8518 N. Hughes Road. Experience the Arts — Hendricks County’s largest festival dedicated to the arts comes around each spring. This year’s ArtsGo! presented by the Hendricks County Arts Council will be held from 10 a.m. to 5 p.m. May 10 at various locations throughout the county. This driving festival truly encompasses the essence of Hendricks County with an eclectic mix of shops, studios and artisans. Some locations not normally open to the public open their doors, various community events are held and six towns participate making this a truly rare opportunity. Website. Start Your Engines — Racing at Lucas Oil Raceway revs up again beginning in April with its Wild Wednesdays, which is open to the public to test street legals starting April 2, and then the first sanctioned event of the race season comes April 6 with the CRA Late Model Sportsman & Street Stocks. An experience at Lucas Oil Raceway in Brownsburg is something you won’t soon forget. Other spring events at the track include the USAC Hall of Fame Classic and the 69th Annual Visit Hendricks County Night Before the 500, both in May. Website. 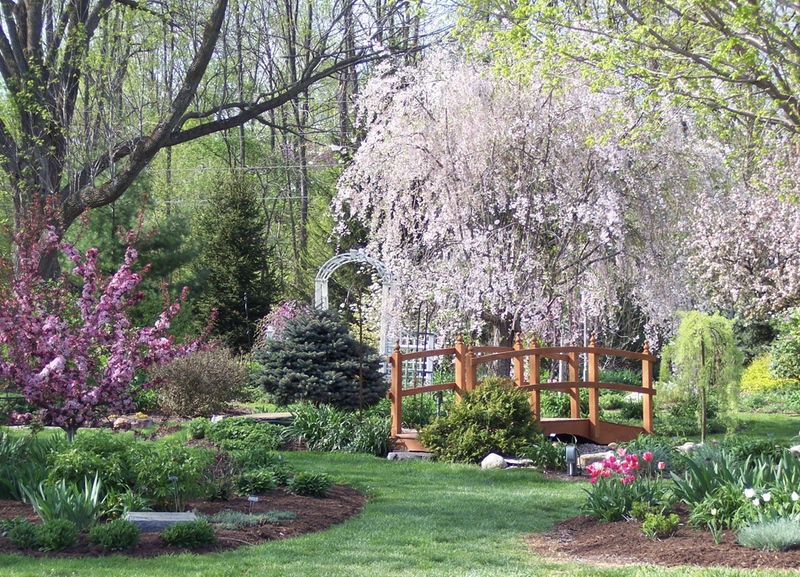 Learn and Play at our Gardens — If you need some supplies, plants or just some guidance to make that thumb of yours green, Hendricks County has a couple of locally owned garden shops that offer something for everyone. Frazee Gardens in Brownsburg hosts regular classes. 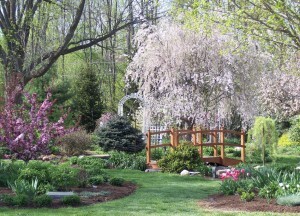 Another popular Hendricks County garden center, Avon Gardens, also becomes a popular spot in the spring as the trees and flowers begin to bloom. Go Cycling — Hendricks County has a lot to offer cyclists of all levels as we are home to 280 miles of paved paths. One place to start if you either need a bicycle or need maintenance on that existing cycle is Gear Up Cyclery in Plainfield. This one-stop shop has bicycles and accessories for sale, a service department with in-house mechanics and even Hendricks County bike route maps that can be purchased. A fourth annual cycling event, Pedal for Parks, also will be held May 17 with various routes and distances available. Wine and Tunes — Chateau Thomas Winery in Plainfield provides plenty to see and do year round. However, spring is a particularly good time to experience the good life as the winery hosts a Music Series that began this month and will continue from 2 to 4 p.m. every Saturday through May 31. Website. Tee Time — Whether you&apos;re a novice or seasoned veteran, Hendricks County has a course for any golfer. From the picturesque vistas of West Chase Golf Course in Brownsburg to the amazing twists and turns at Deer Creek Golf Course in Clayton, you truly can&apos;t go wrong. If you are relatively new to the game or just don&apos;t play that often, the more user-friendly, 9-hole courses such as Friendswood in Camby, Pittsboro Golf Course or Tomahawk Hills in Jamestown might be more to your liking. No matter which combination you choose, you&apos;re sure to have an amazing experience. Click here for more details on all the courses. Purchase local produce and more — The Farmers Market season officially kicks off May 10 as Danville hosts its weekly sale in conjunction with the 8th Annual Geranium Festival and a new addition this year, a Handmade Market featuring items from local artists. In addition to the early season vegetables, art and other locally produced goods, 4-H Clubs from the area will raise money by selling geraniums on the Courthouse Square from 9 a.m. to 3 p.m. Website. Catch Some Hot Rods — Beginning May 2, the Historic Courthouse Square in Danville will again host First Friday Cruise-Ins. 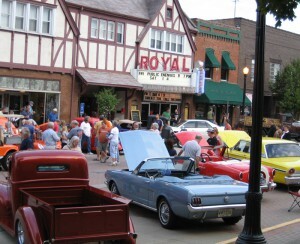 Reminisce, check out some classic cars or simply sit back and soak it all in. 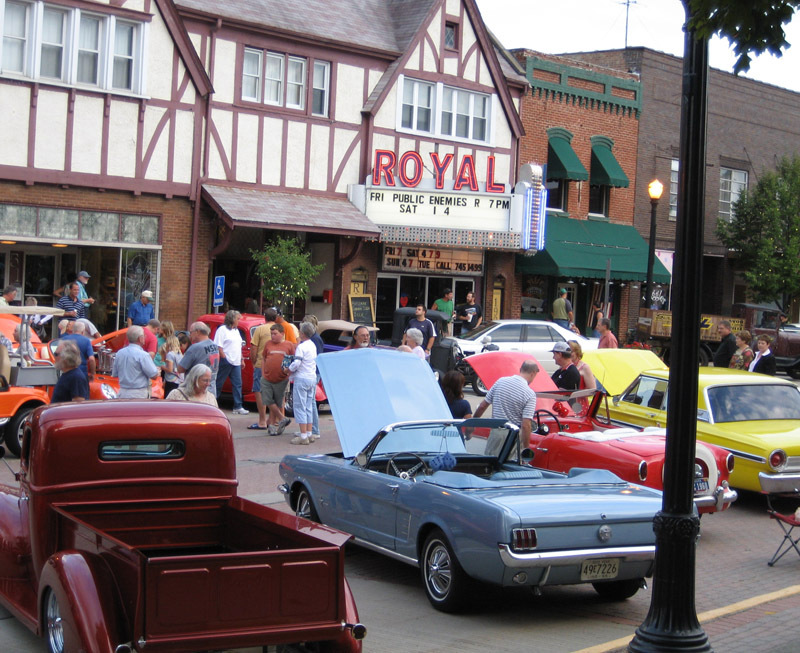 Held the first Friday of every month May-October, this popular event features numerous classic cars and muscle cars lining the streets from 5 to 9 p.m. Website. Dine outdoors — While Hendricks County has some wonderful and even scenic places to dine outside (more information on all the options can be found here), one that shouldn’t be missed is Music on the Deck at The Coachman Restaurant & Lounge in Plainfield. Beginning at 8 p.m. every Friday and Saturday night usually from late May through late September weather permitting, the Coachman hosts live music. Already the home of outstanding food, the ambiance comes alive with this weekly experience. Website. Did we miss anything? Let us know what your favorite Hendricks County spring activity is in the comments section below.